Paul Auster has earned international praise for the imaginative power of his many novels, including The New York Trilogy, Moon Palace, The Music of Chance, Mr. Vertigo, and Timbuktu. He has also published a number of highly original nonfiction works: The Invention of Solitude, Hand to Mouth, and The Art of Hunger. 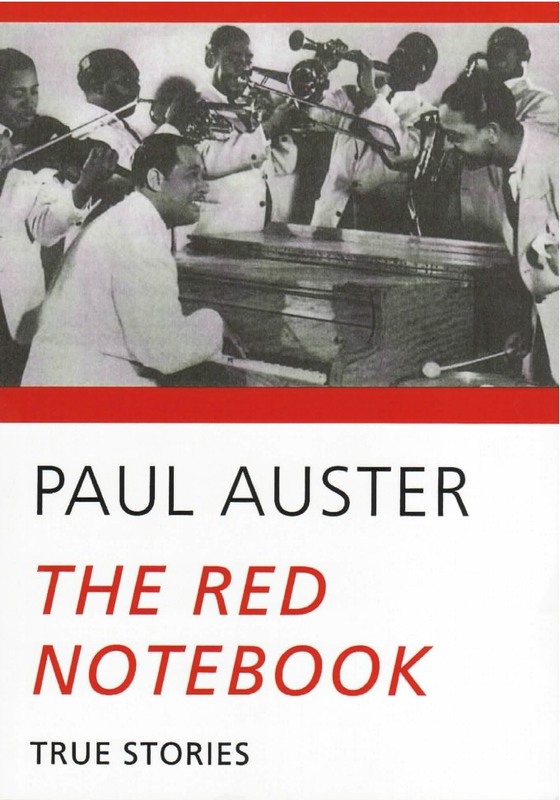 In The Red Notebook, Auster again explores events from the real world – large and small, tragic and comic – that reveal the unpredictable, shifting nature of human experience. A burnt onion pie, a wrong number, a young boy struck by lightning, a man falling off a roof, a scrap of paper discovered in a Paris hotel room – all these form the context for a singular kind of ars poetica, a literary manifesto without theory, cast in the irreducible forms of pure storytelling. Paul Auster is definitely a genius. The Red Notebookis a gem.